We’re going to be honest – conservatories and orangeries are a great option to enhance your household. So, you need to ensure that you’re spending your money correctly and investing in the right home extension for your requirements. Both options have very different structures and you may well discover that one complements your property more than the other. So here is a little info pack to assist your choice! 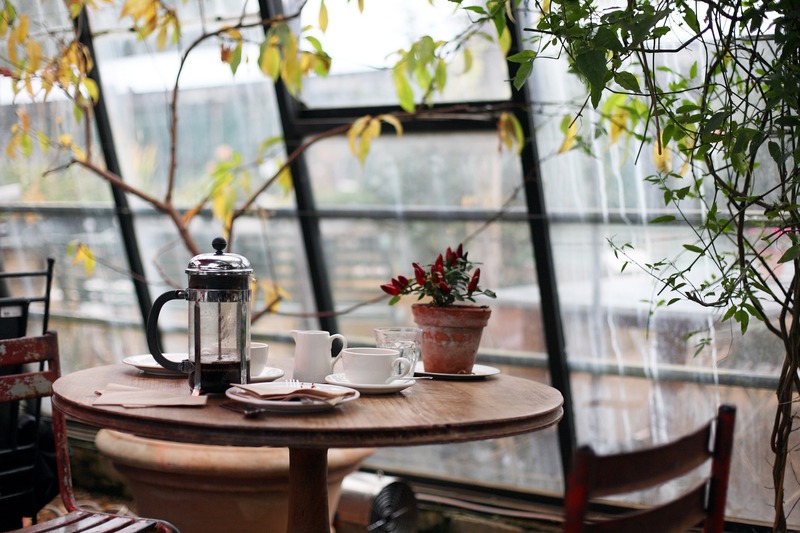 When conservatories were first established and before they became a popular method of extending living space for our homes, conservatories were used for growing citrus fruits during the winter months. The modern-day conservatory typically contains a glass or solid roof, has brick walls and are used for many different functions. You can contact our specialists here at GLS and as we are a little different from other companies. We believe that conservatories should be bespoke and personalised so we will never just supply you with a standard fit. What all our projects have in common is their ability to dramatically increase floor space and the resale value of your household. With such a diverse selection of conservatories available at your fingertips, you’re guaranteed to find something that ticks all the necessary boxes for your home. An orangery is most identifiable for its solid brick pillars, extensive glazed panes, brick or stone base and lantern roof covering. Natural light enters into our bespoke orangeries from every possible angle and it has a very airy and light feel due to the extensive glazed roof. You’re promised a super cosy interior in all conditions and weather reports. We have many variations of the orangery on offer. Installing one at your home will significantly extend its size and give you a host of practical benefits that you will revel in enjoying for years to come! How can I tell which is which? When coming to a final decision on which to buy, base your decision on why you wish to install either a conservatory or orangery, what the function will be for this extra space and also your budget. Is it for dazzling garden views? Sitting back and enjoying luxury? Cooking in new a spacious surrounding? Creating a mindful space of peace and tranquility? With these two extension choices, the world is your oyster. Whatever it is, we will have an appropriate conservatory or orangery ready and waiting for you to design and develop every step of the way. Hit a brick wall trying to make a decision? We recommend that you speak to our specialists here at GLS who will be able to give you the full inside scope on both extensions. Also, have you checked out our gallery? Go have a look and get some inspiration!